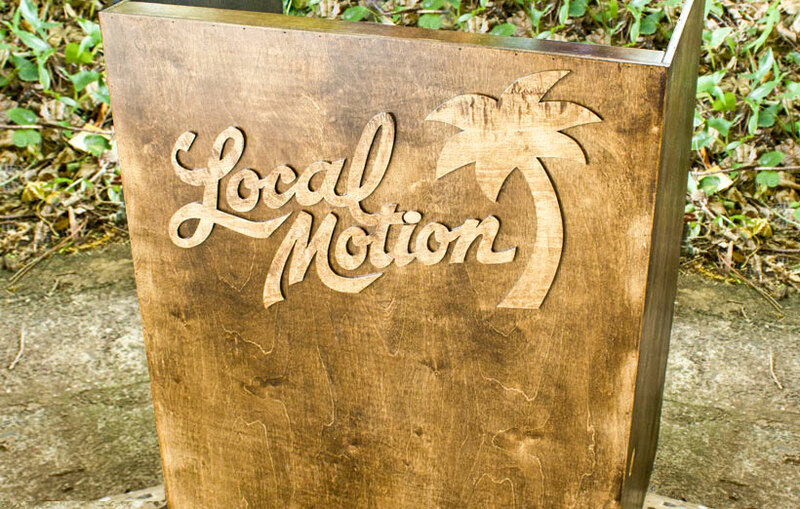 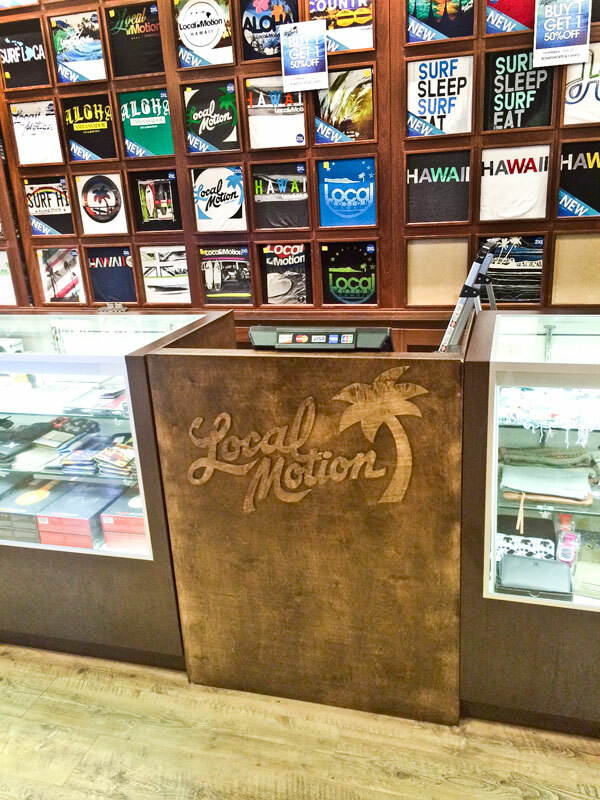 Local Motion register stand for their Ala Moana location. 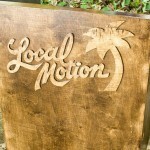 Made from birch plywood. 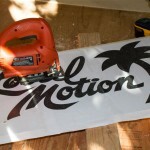 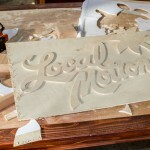 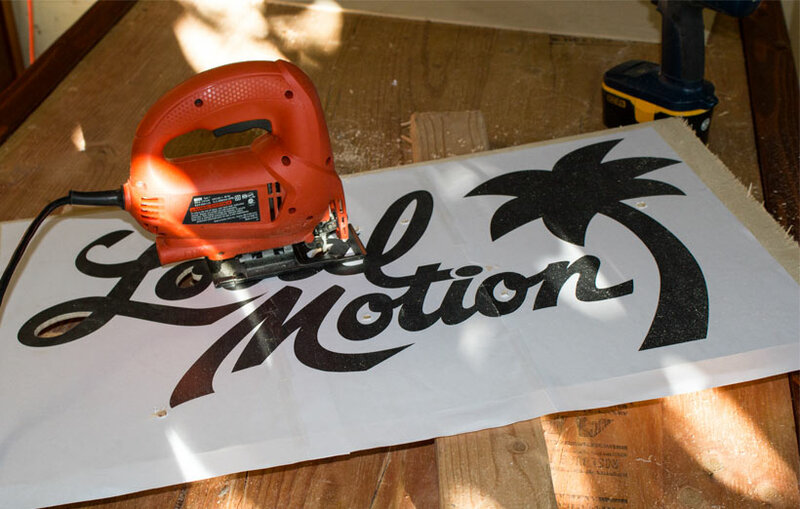 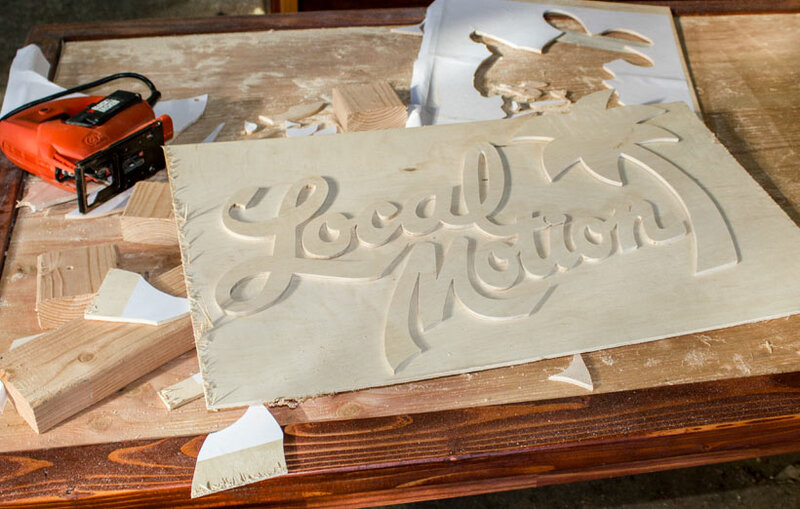 The logo was hand cut from 1/4″ luan.